›Carolines Treasures SS8046CMT Australian Terrier Kitchen Or Bath Mat, 20 x 30 in. 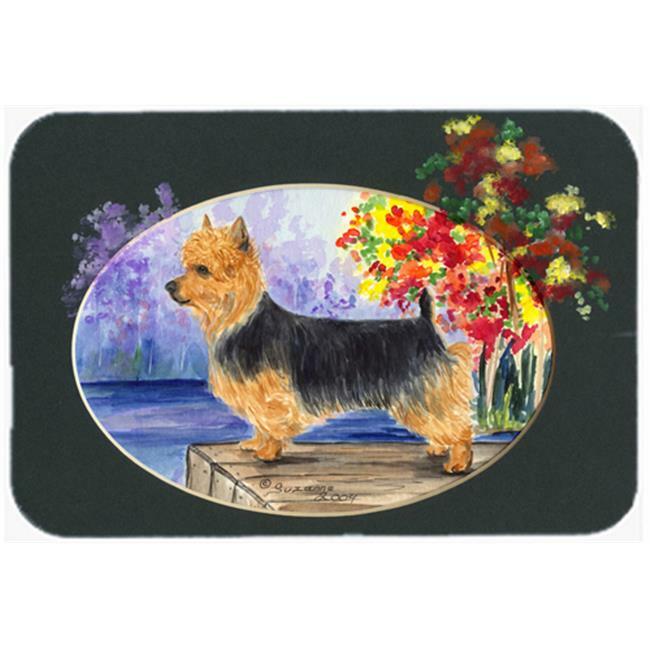 Carolines Treasures SS8046CMT Australian Terrier Kitchen Or Bath Mat, 20 x 30 in. 30 x 0.25 x 20 in.